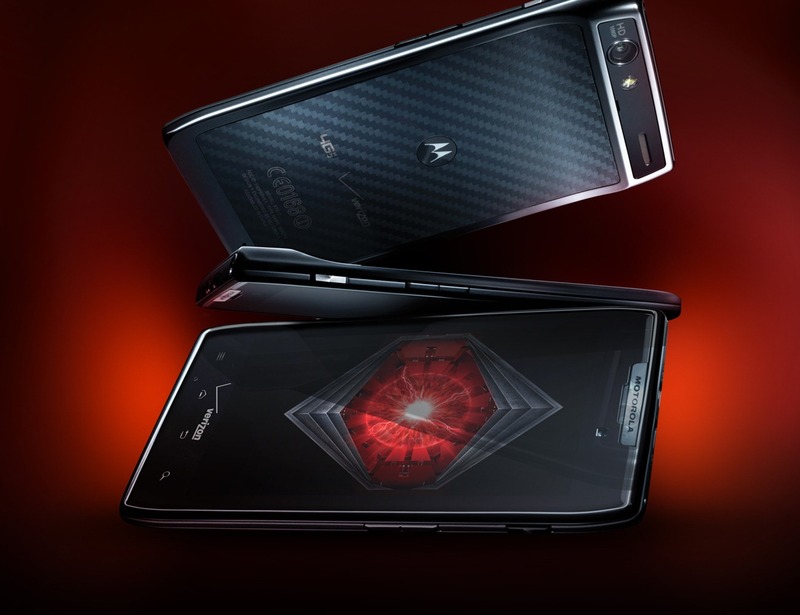 So, there it is -- the Droid RAZR. The image doesn't reveal much that we didn't know (or at least guess) -- like the ultra-thin profile of the device, which was to be expected from a device carrying the RAZR name. The official announcement should be happening tomorrow, but I have to ask: with the coming of the Galaxy Nexus, is anyone really interested in this phone?